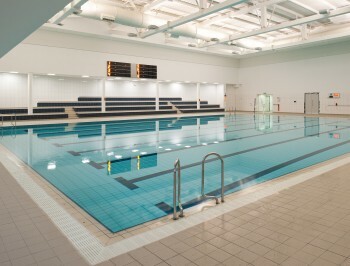 A new 34 Million pound, 12500m2, state of the art health, leisure and research facility situated in the heart of Bolton to serve the local community. 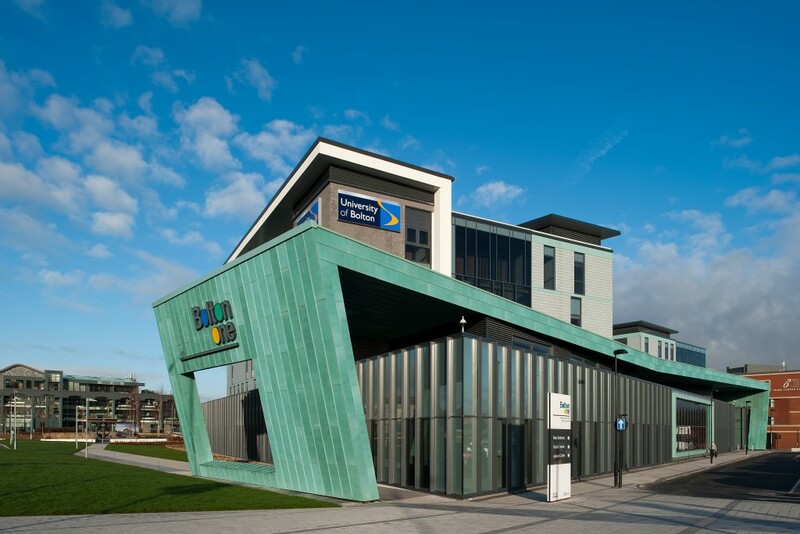 The project has been developed as a partnership between the NHS , Bolton Council and Bolton University, culminating in a multi purpose building with a diverse range of services. 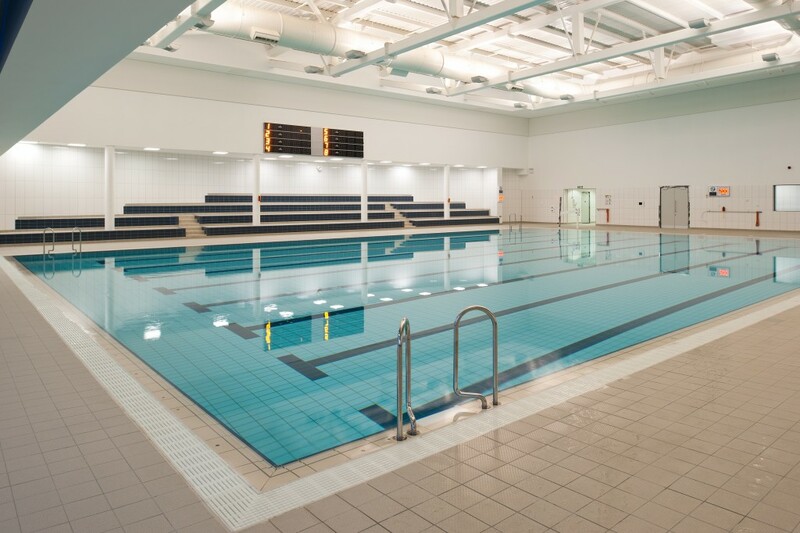 The leisure facility offers a large fitness suite, 25m swimming pool, hydrotherapy pool, indoor running track, climbing wall and work out studio. 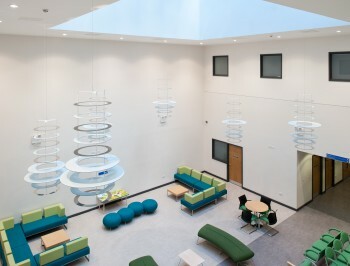 The health facility offers public consultation areas, minor operation rooms, treatment rooms and X-ray facilities. 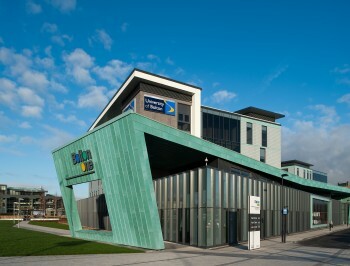 The University section offers a range of teaching spaces within a pleasant and spacious teaching environment. Provision of Main Switchboard, Sub Distribution Boards. Main and Sub Main Cabling. 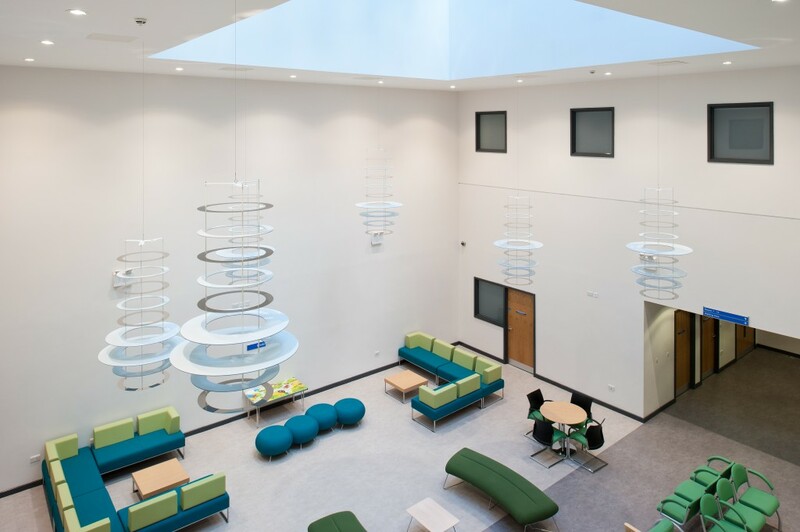 Containment Installation-Cable Tray/Basket/Trunking/Dado & Skirting Trunking. General Power, Earthing & Bonding. Access Control Systems, CCTV Installations, Disabled Refuge Alarm Systems. Data & Telephone Structured Wiring. Power and Control Cabling to Mechanical Services.